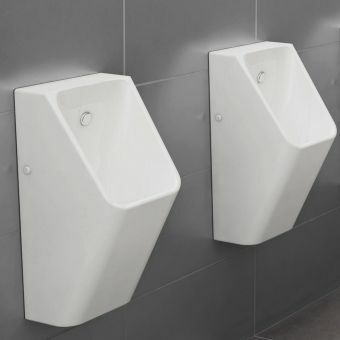 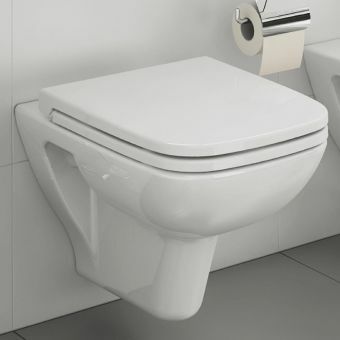 Tall close coupled toilets sit a little taller than standard close coupled WC’s, this allows for more comfort of use for taller people and also less abled and elderly people who require a WC that sits a little taller. 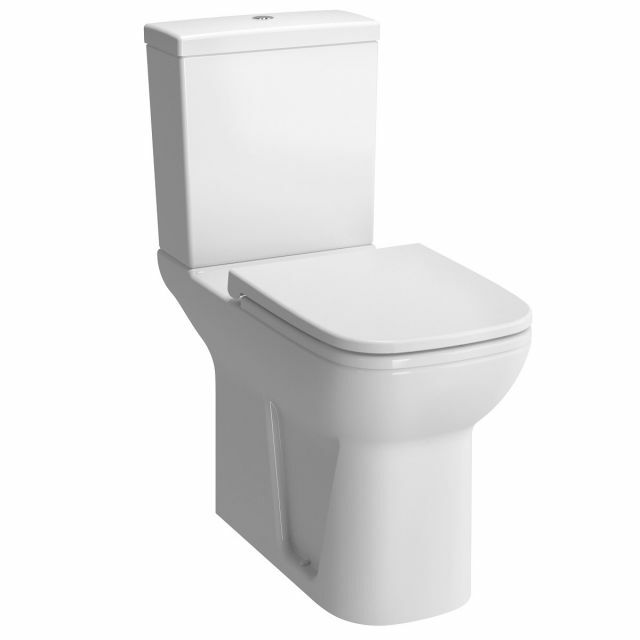 This WC stands at 870mm tall, the actual pan is 460mm from floor to lip (plus the seat). 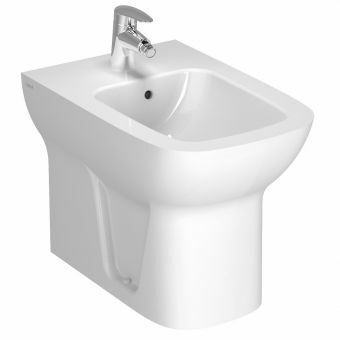 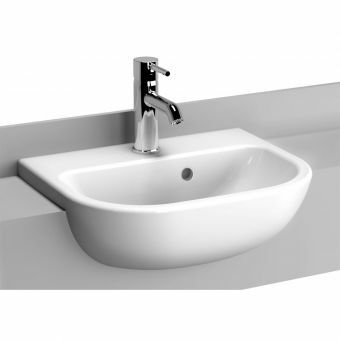 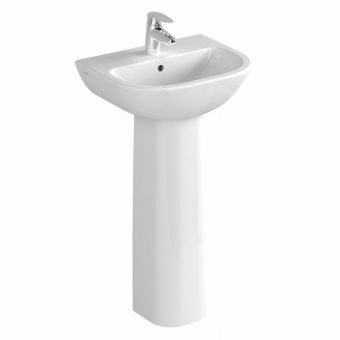 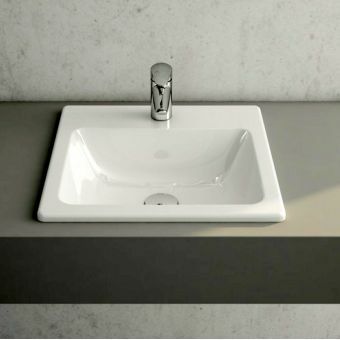 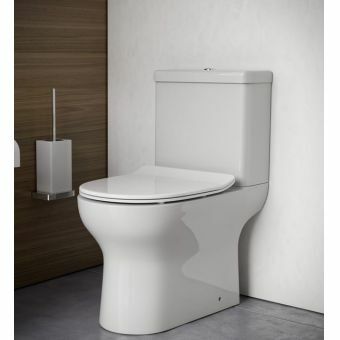 This VitrA S20 WC is a modern and simple design, so would not look out of place in any contemporary bathroom layout, there are also a range of basins and units to match in this collection: S20. 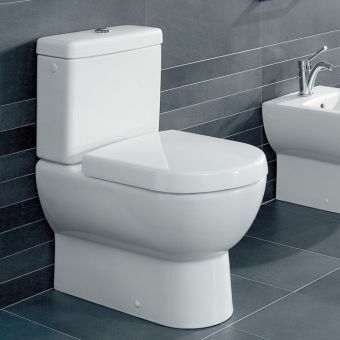 VitrA are a global leading bathroom brands with state of the art production facilities, manufacturing excellent quality products that last for years. 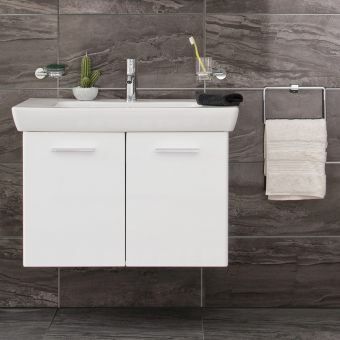 There is something for every bathroom and every budget from VitrA, with VitrA S20 being a really outstanding entry level range which makes it ideal for those creating a bathroom on a budget! 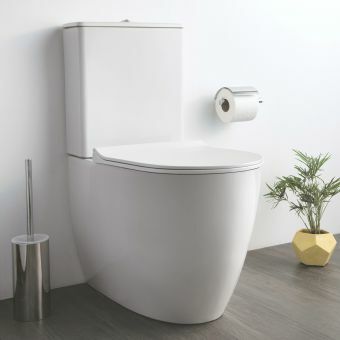 The pocket friendly collection is well made and simply designed by German design house: NOA who have won multiple designer awards for their work in collaboration with VitrA over the years. 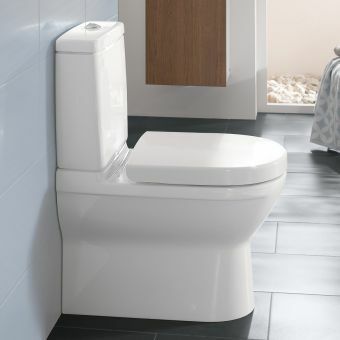 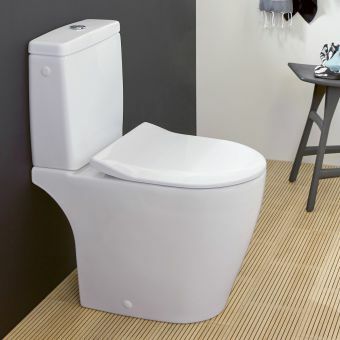 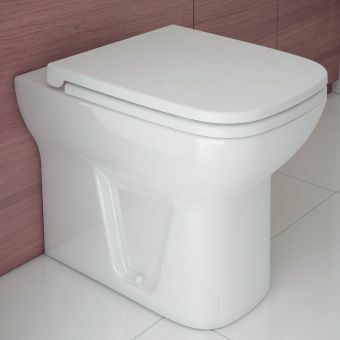 The simple soft D shape is a modern classic and this WC would look super in any modern bathroom layout, plus being taller in height it will add comfort to those with requirements for a taller WC without looking out of place or ‘hospital like’.